At Courtyard Terrace, we understand your need for independence and that you want to live somewhere that feels like home, only a little easier. We are committed to providing you with a caring, Christian, home-like environment that will sustain you in body and spirit. 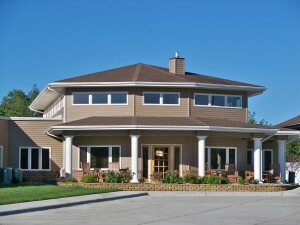 Courtyard Terrace offers upscale assisted living, right here in southern Nebraska. 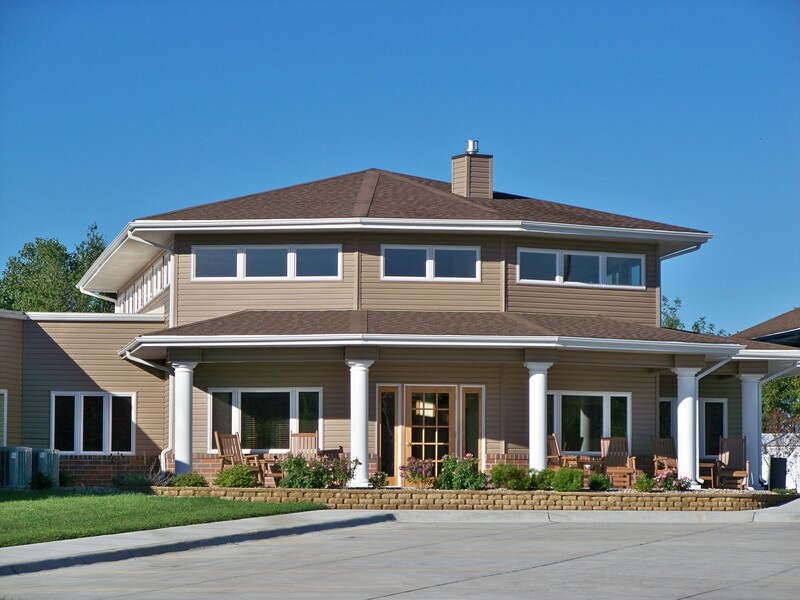 Our facility is located close to home for your loved one who might need assistance with their activities of daily living, but wish to maintain as much of their independence as possible. Courtyard Terrace offers 41 apartment units in a warm and inviting atmosphere that will allow you to relax and enjoy the comforts of your new home. You will experience a new way of life…a secure, active and independent lifestyle with a unique blend of privacy, friendship and sociability. Whether you enjoy surfing the Internet for news, playing a game of billiards, watching a favorite show on the big screen or offering tender care to our flower gardens, you will be among friends who share common interests and needs. 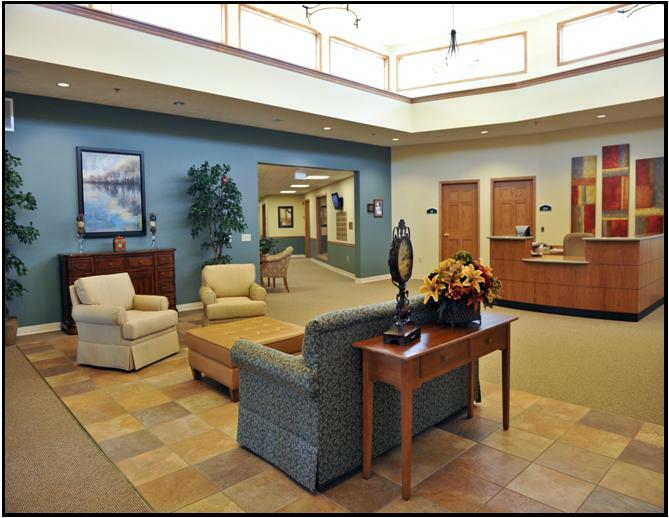 For a complete list of what we offer, see our Services and Amenities pages. To schedule a tour, please call 402-768-3900 or take a tour online.